You’ve come a long way baby! Like most Americans, you played by the rules, got the best education you could afford, worked hard for 40+ years, raised a family, and put your kids through college. Some of you had dangerous jobs in the police or fire department, saved lives as first responders, or risked your lives in the military. Whether you worked in a factory, library, bakery or simply managed the home front, your hard work created exceptional value for the family and community. Now it’s time to reap the benefits of those endeavors. Now it’s time to decide what you want to do when you grow up. Now it’s time to find the best places to retire. Sit down, lean back, and take the load off. And just in case nobody said it before, “Thanks for your service.” Your skills, dedication, and commitment to your community helped make America the greatest nation on earth. 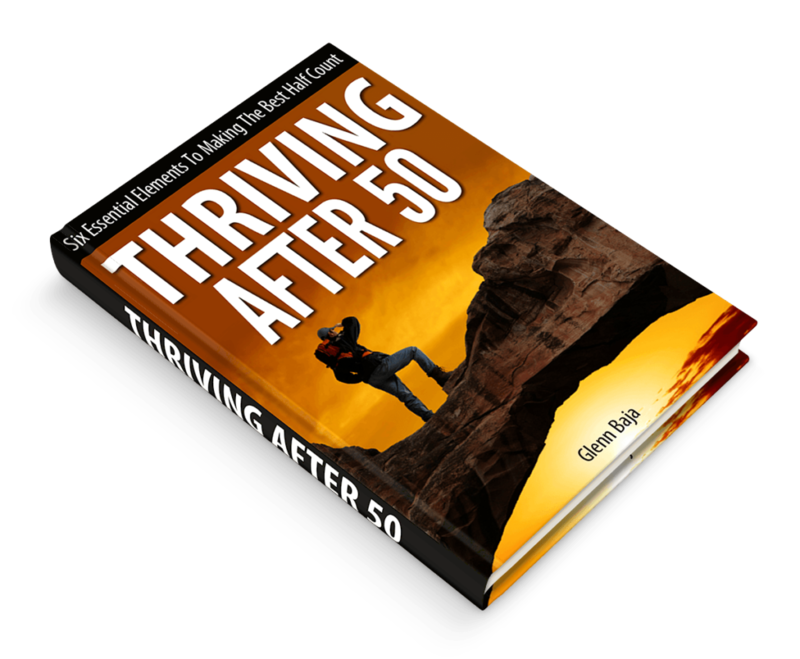 The good news about retiring in the United States; it has so many great places to retire it presents endless and varied choices. The bad news; you must decide which of them is best for you. 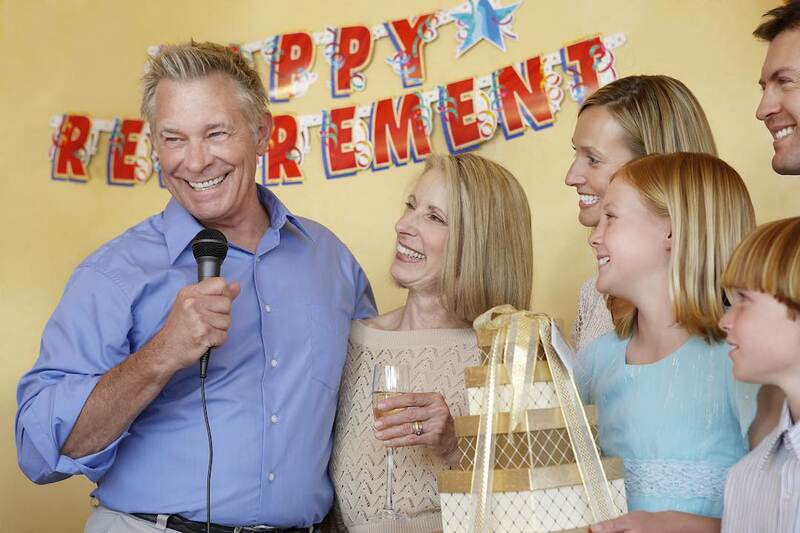 While it takes considerable research, planning, and spadework to nail down the best retirement states, you have all the time in the world to get it right. After all, you’re retired or standing by to be retired, so have fun with it. There’s a big difference between finding the best states to retire and finding the best communities to retire. As you can imagine, each state has pockets of socio-economic factors that will determine what’s best for you and your family during retirement. A small community like Maxwell, Iowa will be much different than Salinas, California. While both are small towns, the culture and commerce in those communities will be divergent in most ways. Arizona is great for retirees in general but specific communities may not align with your preferences. 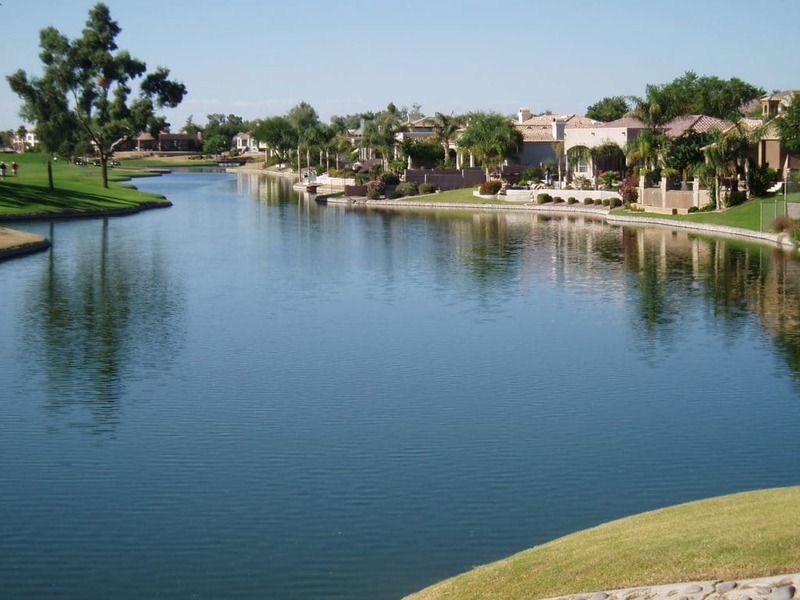 Del Webb and similar retirement-oriented developers built expansive properties that are very popular with many seniors. Their communities have important amenities like affordable homes, easy golf courses, age-appropriate gyms and exercise facilities, community centers, and excellent shopping/entertainment opportunities. The problem with such communities, however, is their lack of diversity and little privacy since everyone knows what everyone is doing. 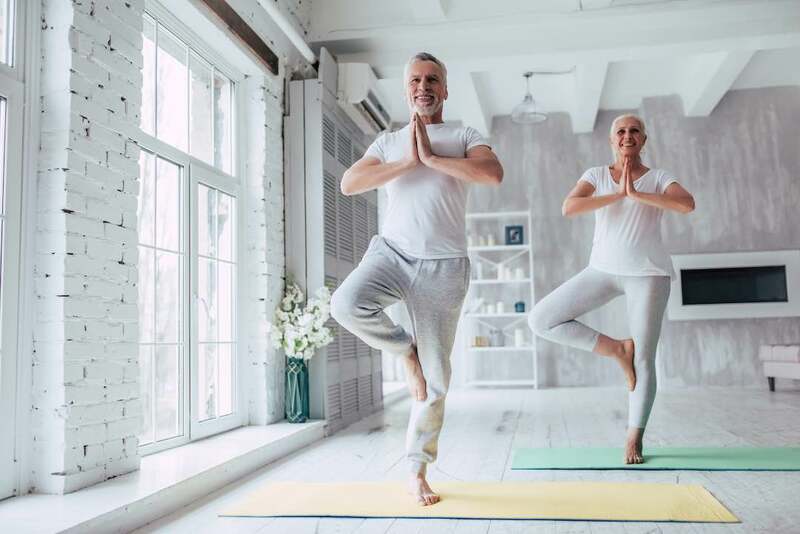 That’s why some retirees are not impressed with such cookie-cutter arrangements; they prefer lifestyles that offer the peaceful surroundings found in small or rural towns. These individualists believe the best places to retire are off the beaten path and removed from the maddening crowds. It’s incumbent on you to ascertain the difference between living in popular places versus living in locales that match your personality and needs. 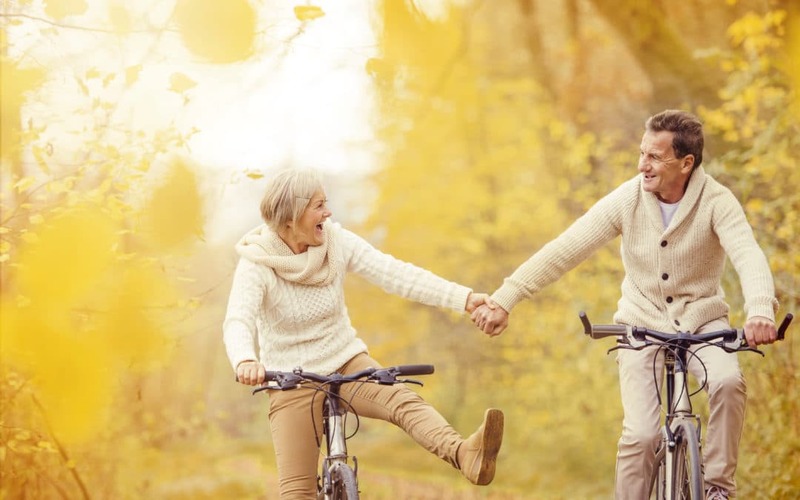 Determining the “best” place to retire is like picking the most beautiful woman in the Miss America Pageant; it gets confusing after a while, but it sure is fun. Weather plays a major factor in overall lifestyle. That’s especially true for seniors because it affects us more. We can’t deal with excessive heat as well anymore and have problems dealing with cold, snow, and ice beyond just slipping or falling. Work hard at finding your “Goldilocks Zone” which provides viable year-around living that is not too hot, too humid or too cold. 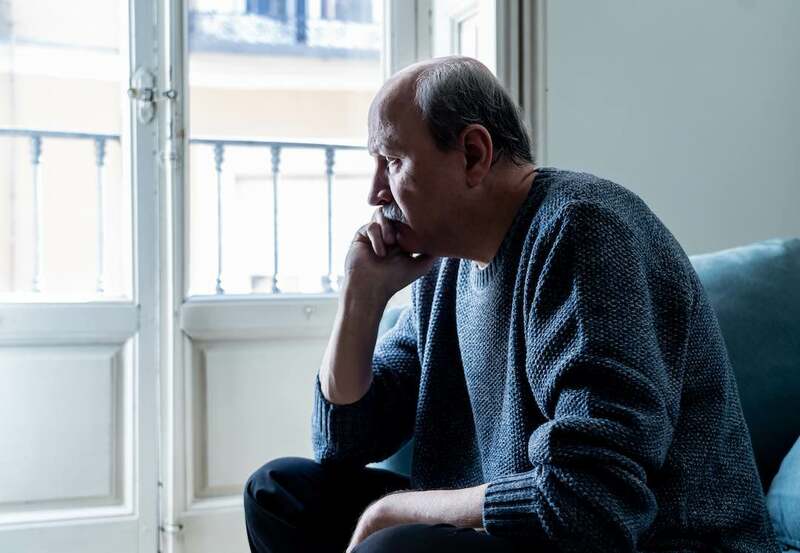 Note: Be careful about Florida and other Southern coastal states as they can be affected by hurricanes that could erase all your retirement dreams in the blink of an eye. There’s no getting around the fact that seniors need access to high-quality healthcare. And that requirement only increases as the years pass. Make sure to review the local medical facilities when deciding on retirement. Determine how many hospitals, urgent care facilities, chronic care specialists, and dental facilities support that community. Is Medicare readily accepted? Is there a VA Hospital nearby? There is no point in moving to a retirement community if you can’t afford the lifestyle. Nothing makes people more miserable than having to scrimp on the basics. It’s no fun when you’re young and it’s much worse when retired. How much does it cost to own a home or rent an apartment? How much will food and medicine set you back each month? Develop a 10-year budget (at a minimum) and tailor your retirement location accordingly. Talk to your financial advisor. There’s more to retired life than mowing the lawn, cooking dinner, and falling asleep watching TV. Your golden years should be spent pursuing all the fun stuff you never had time to grab before. Does that community have movie theaters, a solid range of restaurants and bars, golf courses, shopping opportunities, tennis and swimming facilities? Are there enough nice parks, lakes, and streams in the area to satisfy your wanderlust? In other words, can you kick up your heels or buy some new duds when the mood strikes? Daily traffic jams and lack of adequate parking will degrade your quality of life so be sure to investigate that aspect of your new community. Is there dependable public transportation? Are there ride-sharing services like Uber and Lyft available? Is it easy to visit shopping and entertainment centers? 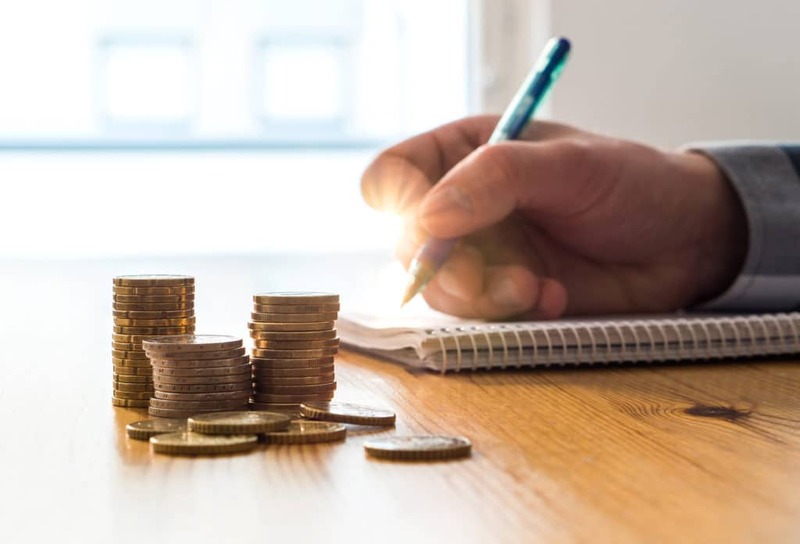 While these factors might seem unimportant to you now, they will certainly play a key part in your retirement quality of life. If you like Broadway plays, elegant wine bars, and jazz-style music, then you must scratch off Branson, MO or Nashville, TN as likely places to settle. Instead, San Diego and Asheville are for you. If you love the outdoors––hiking, fishing, and the rural life––then Colorado Springs or St. George should be high on the list. Don’t discount social and cultural factors since they contribute significantly to how you’ll mesh with the locals. 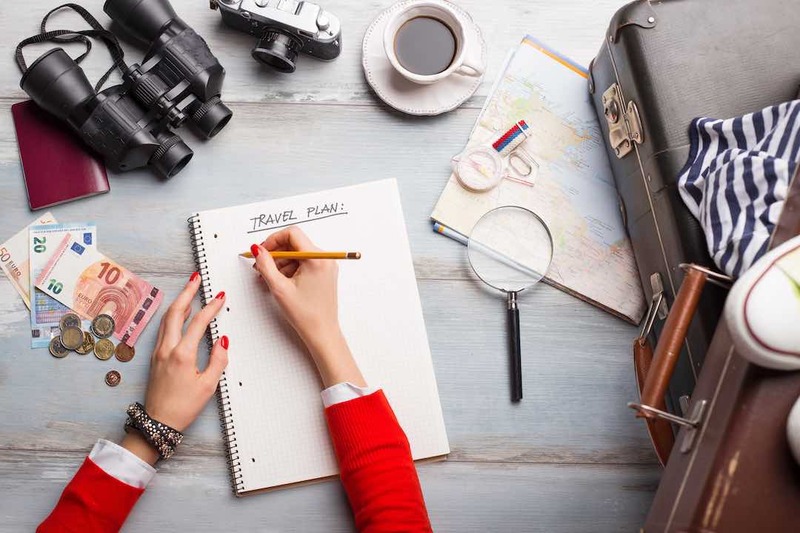 OK, we’ve discussed the most important considerations when deciding on the best place to retire in the US so let’s take the next step and identify some of those “best” places. Of course, “best” is a relative term since there are different strokes for different folks. Not all states will be covered and not all retirement communities will be listed. But you will certainly enjoy perusing the list and letting your retirement fantasies run wild. In alphabetical order, these are the very best places to retire in the U.S. These communities incorporate most of the important factors outlined above and offer quality lifestyles that are lasting. Culture, history and the art dominate this grand old city. 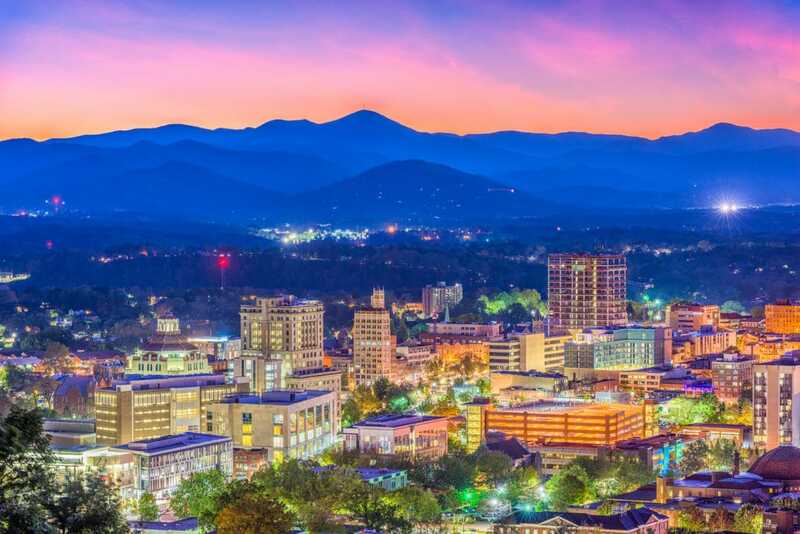 Aside from the Saint Lawrence Basilica and the impressive Biltmore Estate, Asheville displays a wide array of art districts and cultural centers. It also has four exceptional retirement communities sure to please discriminating tastes. With a population of less than 500K, Colorado Springs is the quintessential retirement community since it offers loads of tranquility coupled with a high standard of living that are unmatched in most parts of America. Housing is affordable, the climate is crisp and clean all year, and outdoor activities like hiking, biking, and boating are provided in abundance by the surrounding Rocky Mountains. Great place for rugged individualists. 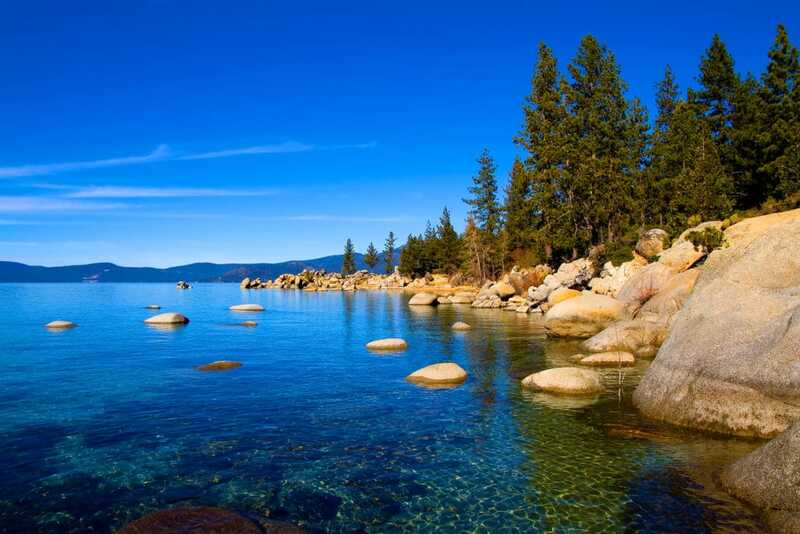 Incline Village, Tahoe City, and South Lake Tahoe offer the serenity of the Shasta Mountain range plus a great nightlife with casinos close at hand. The housing is affordable, there are wonderful fishing, hiking, and water sports on the grand Lake Tahoe, the bluest lake in America. Only 60 miles North of San Francisco, Napa Valley offers great wine tasting tours, bucolic rolling hills covered with chardonnay grape vines, and seven Michelin-rated restaurants within 10 miles of each other. This Valley also offers seniors the chance to live a serene life surrounded by resorts and world-famous wineries yet keeping a low profile away from crowds. If you like rest, relaxation, and communing with nature, then Palm Springs is the place for you. If you enjoy hiking, biking, golfing, swimming and exploring, then you’ll adore Palm Springs. There are three senior communities in the area and everyone is in harmony with the climate and active champagne-flavored lifestyle. There is one small downside to Palm Springs; it’s not cheap. Nestled in the warm embrace of Snow Canyon State Park in southwest Utah, Saint George is considered one of the most desirable retirement communities in the West. Its small population (85K) all but ensures the peace and tranquility most retirees want in their Golden Years. It has pleasant weather year around and is senior-friendly in all of the important factors outlined above. Whether deciding to keep to yourself in the rural parts of town or living in one of the three communities that support seniors, you will find everything envisioned for a great retirement in this bucolic area. I consider San Diego to be “God’s Country” when it come to the best places to retire in the United States. Blessed with idyllic weather 360 days/year, it has the best lifestyles for seniors in America, for sure. Nice homes, friendly neighborhoods, great shopping, and a wide range of multi-cultural dining and activities abound. And the exquisite Pacific sunsets are breathtaking..every..single..night. From the moss-covered trees hulking along majestic avenues next to historic parks to the entertaining waterfront to the antebellum neighborhoods, Savannah is the Queen of Georgia’s southern coast. It’s a slow-moving lifestyle that evokes memories of the warm, hazy, lazy days of the olde South and plantation elegance. Seniors can move as slow as they wish or increase their pace by visiting the cobblestone adventures of the wharf area. Retirees will never tire of watching life glide by while riding in a horse-drawn carriage around the city in the cool of the evening. The ultimate in artsy and relaxed environment, Taos presents some of the best year around activities and living conditions since it has four seasons, all of which are mild. 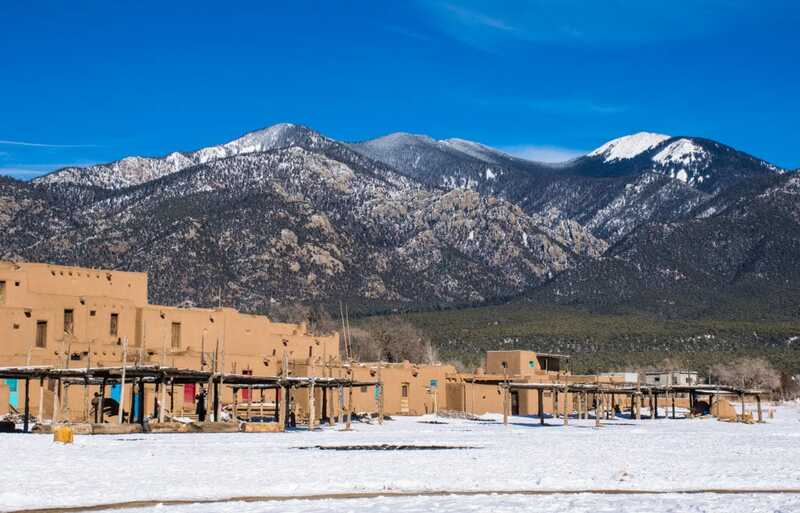 Taos and its sister town of Santa Fe are wonderful for retirees who enjoy the quiet life punctuated by an impressive list of museums and art galleries. Great place to start a new hobby in horticulture or Native-America artifacts. Despite my reservations about retiring in Florida because of hurricanes, living in the Villages offers seniors a full and comprehensive lifestyle that’s difficult to shove under the rug. The Villages is one of the most popular retirement communities in America with 125,000 seniors spread over 32 square miles. That’s almost larger than many small nations. You will find every race, color, and creed in this happy megaplex of affordable homes, golf courses, swimming pools, and senior community centers. You will want for nothing in this Disneyland for the Senior Class except for two things: peace and quiet. 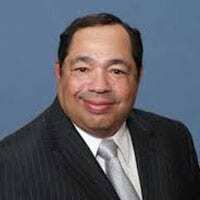 Michael Hervey is a freelance writer who lives in Los Gatos, California. 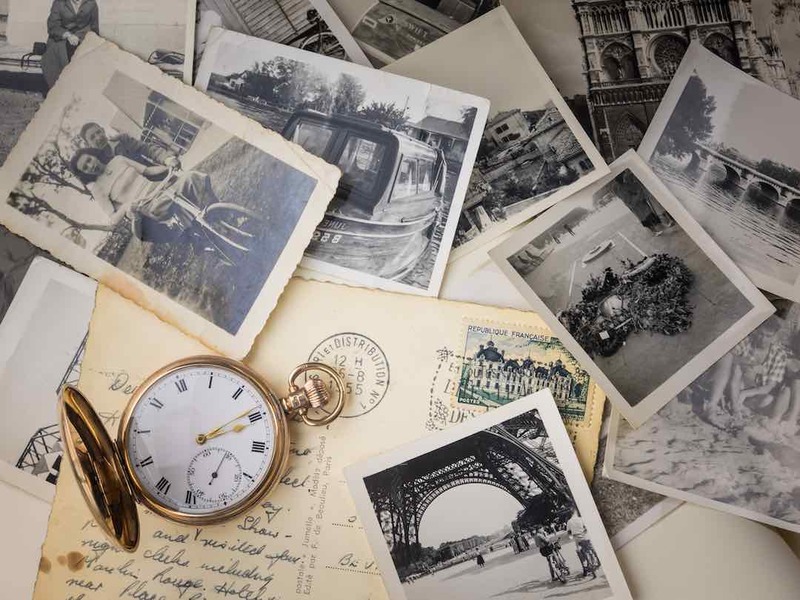 Harold has written seven (7) eBooks on travel, food, and business plus numerous articles and blogs about lifestyles, current events, and politics.